the things that inspire, nourish, feed, ground, uplift and make my world a whole lot more magical…. I hope they will inspire and uplift yours too. Amrita Aromatics – This is….god, she always leaves me speechless. 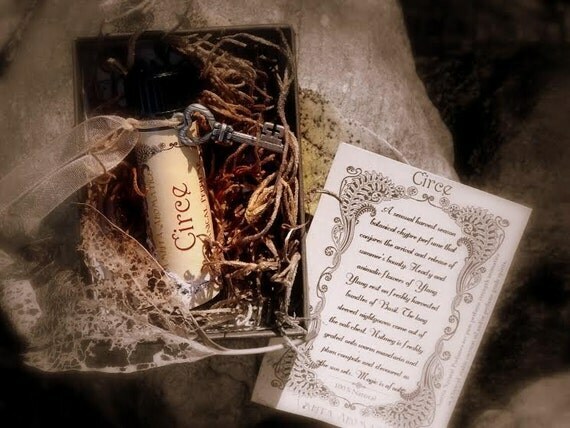 Ananda’s aromatic creations whisper to the soul, they beckon to the inner goddess to sally forth from the shadows, they make me feel whole, and beautiful, and exquisite. It would be hard to pick a favorite, as they are all so distinctive, and magical. And thats the thing, no two are alike. In any way. Ananda has a knack and a nose to divine the most perfect combinations of plant oils, #plantalchemy at its finest. The Druid Plant Oracle– Once and for all, every time I post a picture of these cards, I get at least 100 questions about which they are. I’m frankly rather shocked that so many plant people don’t already know them. (and honestly a bit tired of repeating myself. 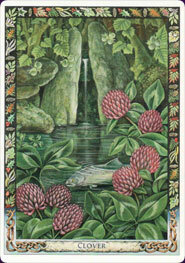 *oh there’s my inner curmudgeon peeking out* ) Truly stunning cards, with medicinal, shamanic and magical plants of the Druidic/European tradition. The book is nice, but the cards speak for themselves and rich with imagery and symbolism you can interpret for yourself. I guess they are now out of print and a bit expensive to buy, so you should download the Druid Oracle App for your phone, which also includes the Druid Animal Oracle. These cards always give me a message that is poignant and eloquent. I mostly interpret the cards intuitively, since I already know and have a relationship with the plants, but I do use the book sometimes for further insight, or a reminder for a plant I don’t know well… like Woad for example. Understanding also that these plants and medicines come from a shamanic/celtic path is helpful in interpretation. Seriously rich. Whenever see that salmon in among the clovers I know I’m in for some big work. And its usually good stuff. Heartblood Cacao– Because you know you need chocolate. But not just any chocolate. This stuff blows your mind. Which is a good thing, because as a virgo rising/virgo moon, I spend way too much time in my head. Cacao is a medicine of the heart, of connecting to heart, to creative inspiration, to connection with the spirit of things all around us. It gets you embodied. Sometimes as an aphrodisiac, sometimes as euphoric, sometimes you just want to dance for 12 hrs straight. Once I started working with Heartblood Cacao, I couldn’t go back to regular chocolate bars. Even pretty good ones pale in comparison to this magic stuff. And its fairly traded and hand made in a traditional way by a family in Nicaragua and brought back to us by the good people at Heartblood Cacao- not a corporation. These are ceremonialists and plant lovers. So when you are jonesin for something to sweeten up your life- look no further than cacao. This is what I need when I’m stuck in the funk of heartache, have to much too do in too little time, or want to free my mind and reconnect with heart creations. (Or dance all night at Burning Man). The beans are great, but I like the block of paste- which melts readily for ceremonial cacao drinks (have you used cacao in ceremony yet? A must do if you have not! ), or can be blended with butters and oils and yummy things for a chocolate truffle/bar. I also put it in kefir smoothies with cherries or raspberries, or in home made mole for your chicken. 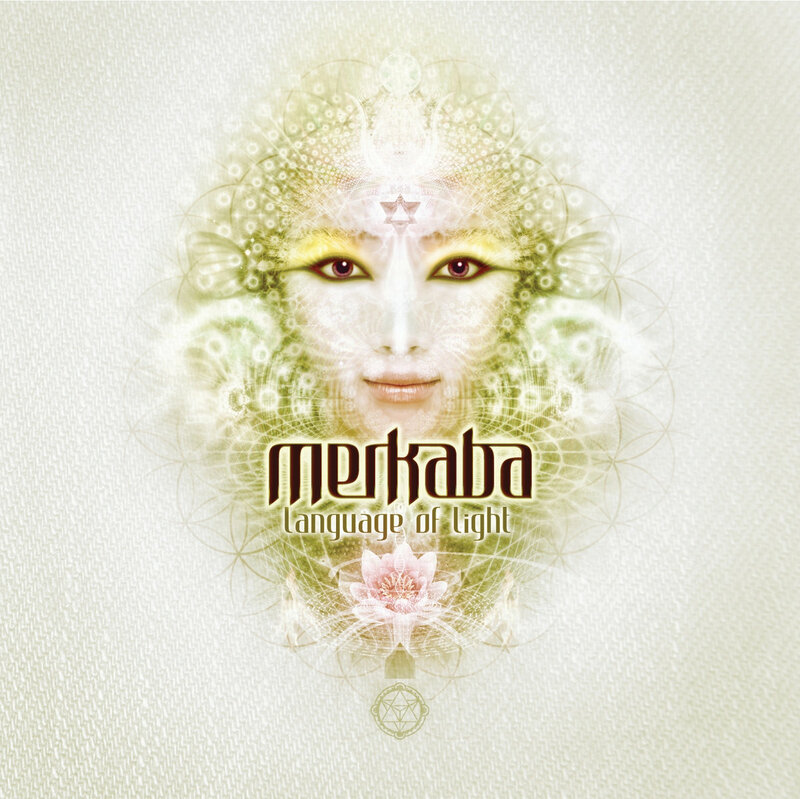 Merkaba Music – some of you may cringe, some of you will get up and dance. I can barely sit in my chair when I plug this in to my ears. When I went to Burning Man just over a year ago, it reawakened this crazed wild child that had been kept under wraps for so many years, trying to be serious and responsible. In my thirties, now, I’m getting wilder and having more fun than ever. The music changed my world. This electronic beat, it moves my body, it moves my kapha stagnation, it frees me from the chains of mental anguish. I use this music for shamanic journey dancing healing on myself, when I’m unwinding some emotional block, or when I just need to feel the motivation and movement that is creative juice. You know the theta brainwave state is the state we go to for journey work, and for deep creativity. This music, with its repetitious rhythms take me there instantly. A lot of your medicine is blended and created while I’m spinning around the kitchen jamming out to these tunes, infusing love and pure movement happy into them. Can you tell?? Danmala Teas – I usually make my own tea blends- because I love tea that is beautiful, fresh, intimate and swelling with delicious and decadent things like coconut, cacao bits and huge rose buds. And I’m kind of picky about tea. Tea bags are…well…sacrilege if you ask me. Lindsay’s teas though, are sanctuary. I don’t buy much tea (unless its black or green bulk to make my own blends with) and I bought Lindsay’s goodness in her Agony of Leaves tea membership. And was swooned every month. Seriously. Sometimes I have tea for sale, but you should get Lindsay Luna’s teas. PlantFolk Apothecary – Kate…my plant sister. Kindred wild woman of the plants. And her magic is well, magic!!! Exquisite body care- scrubs, creams, lip tints, oils, salves and pure magic. And she lives in the Southwest. And she’s going to grow a tulsi farm. She loves the earth as much as I do. She loves the plants as deeply as I do. Now go. Spinning Love Pottery– nothing makes drinking tea better than the right mug. Or eating soup better than the right bowl. Shazieh, is from Pakistan, and moved to Tucson. I met her while she was in culinary school catering a retreat I was attending. 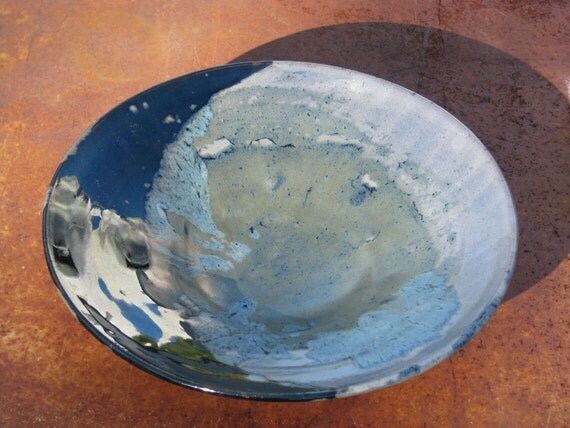 Then I discovered she is not just an artist of food, which I deeply appreciate, as a fellow food artist, but she’s a potter, and really you must put your food art on pottery art. My favorite is the rough hewn and glazed salt pot and spoon I just got from her, but her goddess face mug and moon bowls are stunning. Danielle LaPorte’s Truthbombs. In my email. I don’t open all the things that come. But I always open the daily truth bomb. Its a daily jolt of inspiration, a daily tarot card, a daily mantra, a daily meditation.